An idyllic stone manse features multiple trees, garlands and more. 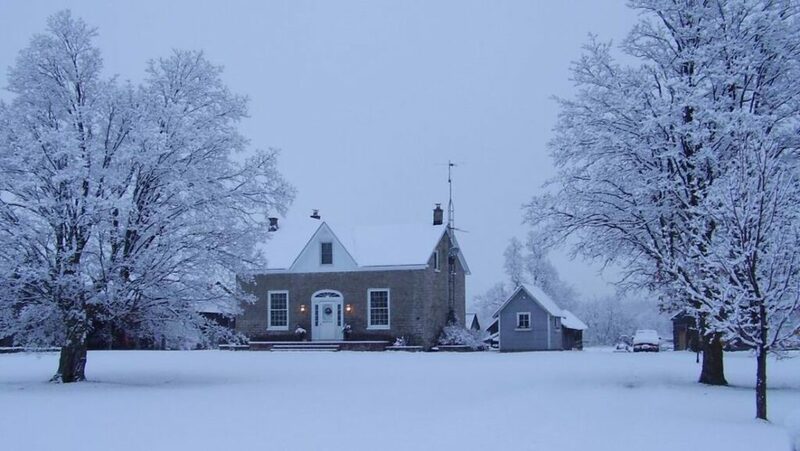 Old, new, large, not so large — the houses may be varied but the common theme is most definitely the holidays on the Christmas in Carleton Place House Tour Dec. 1 and 2. 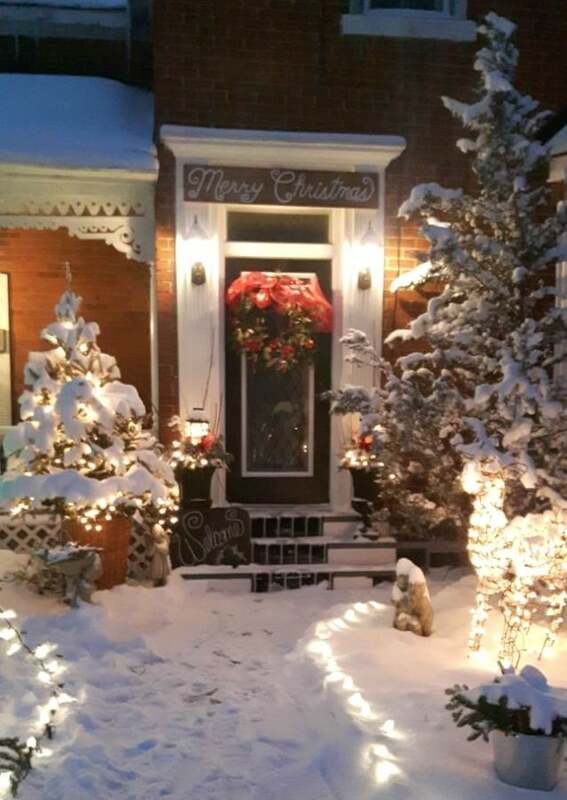 Now in its seventh year, this annual tour of Beckwith Township homes is a great way to get in the spirit, see some beautiful homes, and pick up a few decorating ideas. 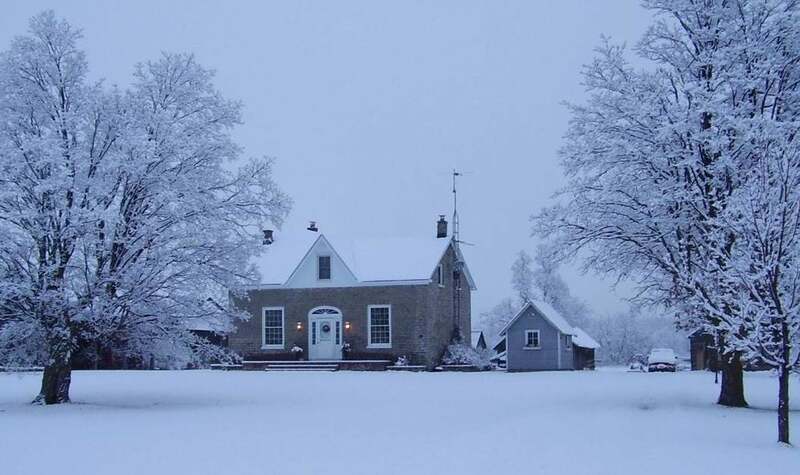 The seven homes on this year’s tour range from an 1840s manse on a working farm to a 5,000-square-foot lake house and a suburban bungalow that will astonish you with the number of decorated trees it can artfully fit in (26, in case you were wondering). There are also two bonus locations: the Waterside Retirement Community Home and the Heritage Museum, which is showcasing the 100th anniversary of flying ace Roy Brown’s shooting down of the Red Baron in the First World War. All homes have at least two trees and several have more, as well as hot cider and cookies. 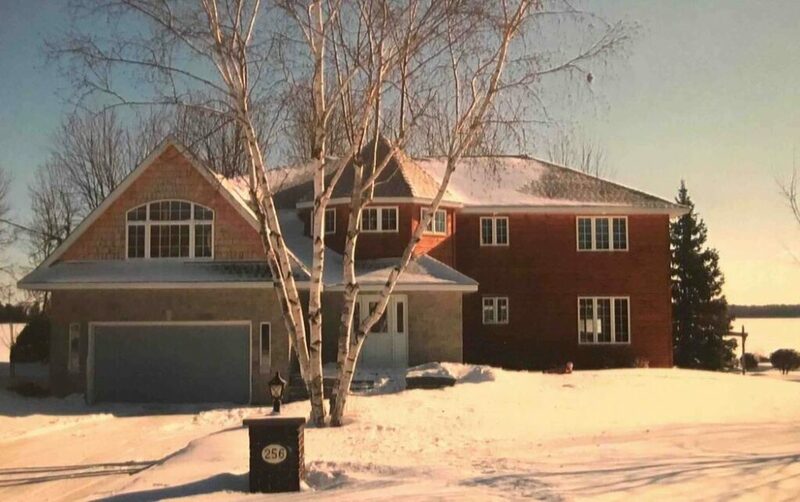 Homeowners will be on hand to answer questions about their homes, some stops will feature musical entertainment and one home will host the Carleton Place and District Hospital auxiliary gift shop sale for a bit of Christmas shopping. 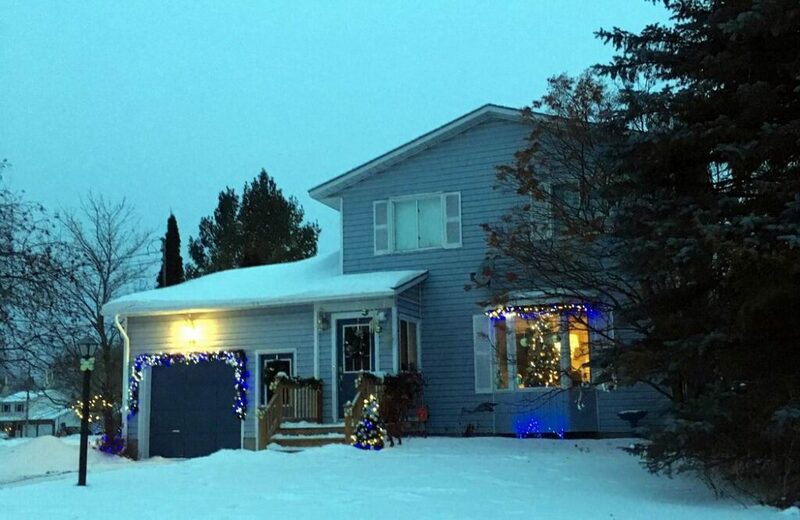 “The homes are decked out top to bottom and chock full of ideas for the holidays,” says Tunks. The tour is a fundraiser for the hospital. Tickets are $25 and include a ballot for one of nine prizes that range from gift baskets and gift certificates to Ottawa Senators tickets. There is either a day or a night-time option: it runs from 3 p.m. to 9:30 p.m. Saturday, Dec. 1, and 10 a.m. to 4 p.m. Sunday, Dec. 2. “There’s something to be said about the twinkling of Christmas lights on a crisp winter’s eve,” says Tunks. Located on Mississippi Lake, this 5,000-square-foot home aimed for an unassuming front exterior when it was built about a decade ago. The owners designed most of the home themselves and their favourite spot is on the waterfront deck watching the sun come up. Expect to find multiple trees, garlands and collected artifacts that are favourites of the owners, who have an Icelandic background. This turreted brick Victorian was built in 1890. Over the years, it morphed into several apartments before it was restored back to a single-family home. Bought two years ago by the current owners, they were drawn to the home’s Victorian features, like the high ceilings, pocket doors, transoms and creaky hardwood floors. They were also drawn to its unique details, like the family room’s original beams stemming from its days as the horse stable and the attic master bedroom with full ensuite and elevated reading nook that can double as a child’s stage for mini plays. Reminiscent of a seaside cottage, this renovated home has nods to the nautical in every room. At Christmas, the owners’ love of the sea can be seen in the holiday decorating, much of which is soothing and subtle in tones of blues, greens and silver. But the family tree in the living room must be real with multicoloured lights, vibrant pops of colour and sentimental family ornaments. You can expect to find 12 trees, designer elements and whimsy at this home. 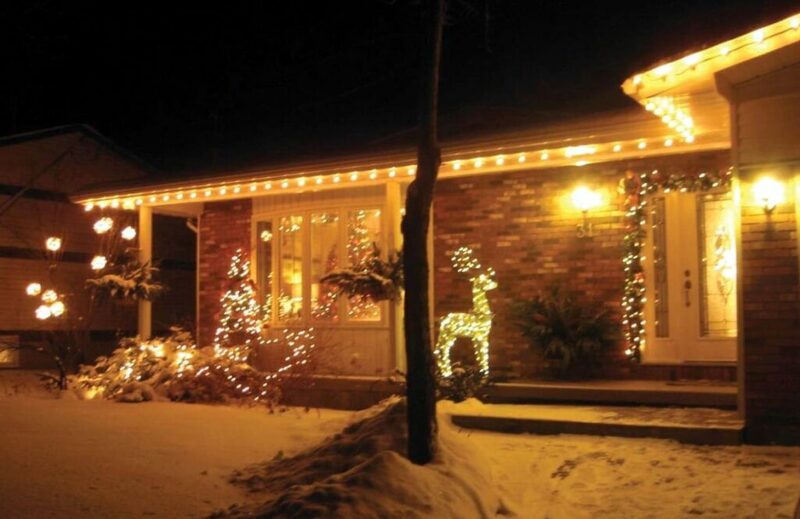 For an unassuming bungalow, this home packs a Christmas punch. A repeat on the tour, the owner artfully arranges a whopping 26 trees throughout the home, from themed to whimsical to sentimental. Pride of place is given to the one in the living room window, which cradles over 650 ornaments, including those made by the owners’ children and grandchildren. This home will also host the Carleton Place Hospital Gift Shoppe, run by the hospital auxiliary, showcasing gift ideas and Christmas decor. 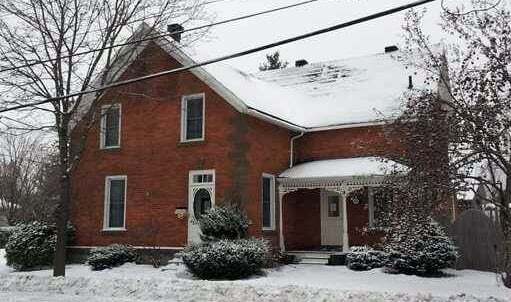 Built around 1842, this stone home was the manse for the First Reform Presbyterian Church. The current owners have lived there for 27 years, adding on, renovating and restoring over the years but staying true to the home’s heritage. A built-in cupboard and the stairway newel post are reputed to be the handiwork of the pastor who was the home’s first resident. Multiple trees, garlands and treasures of Christmases past will be found in this home. The owners are a well-traveled couple and that can be seen in their decorations, which run from themed to traditional. 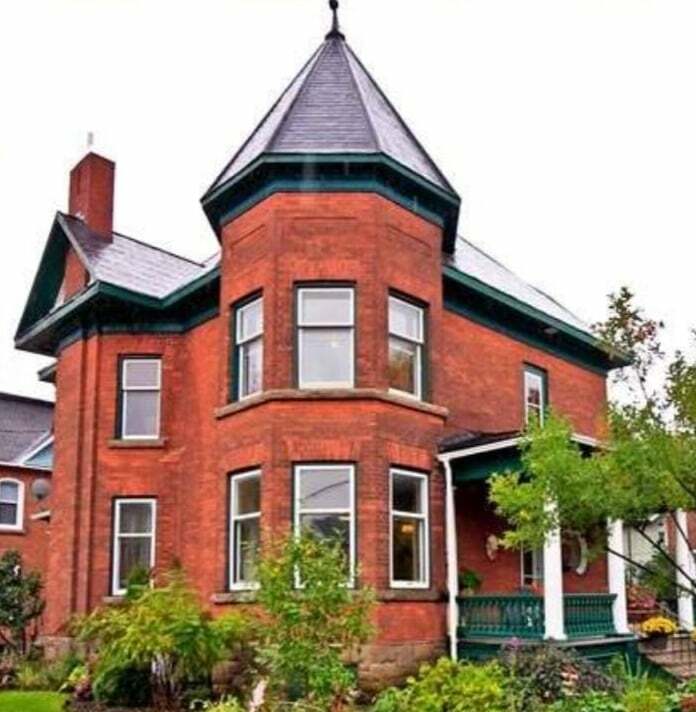 This brick Victorian was built in 1885 by a master stone mason who also built several area churches, school houses and the original Carleton Place Town Hall. At one point divided into separate units, the current owners have restored the home in the last four years, returning it to a single-family home. The owner’s flair for decor and artistry are evident throughout with pops of colour and whimsy, along with the eight trees of various sizes that adorn this home. Back by popular demand, this Victorian brick home was originally sold for $100 in 1868 and still maintains most of its original glory with a few modern updates. The current owners, who have lived here for 20 years, are antique collectors, which is obvious in the decor. The home’s high ceilings allow the owners to showcase many themed Christmas trees. They often have upwards of 15 trees, including a 10-footer displayed in the dining room. Simple Christmas decor, bringing back memories of what might have been enjoyed when the house was first built, is how these homeowners enjoy decorating, with a few more modern surprises, too. Several retailers around the region are selling tickets for the tour, including Carleton Place Nursery, Pretty Pots Flower Shop in Stittsville, Talisman Flowers in Kanata, Flowers Talk Tivoli and Tinseltown Emporium. For a full list of ticket locations, check out the tour’s Facebook page. 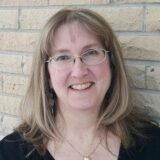 For more information, contact Jane Tunks at 613-257-9717 or christmasincarletonplace@gmail.com.